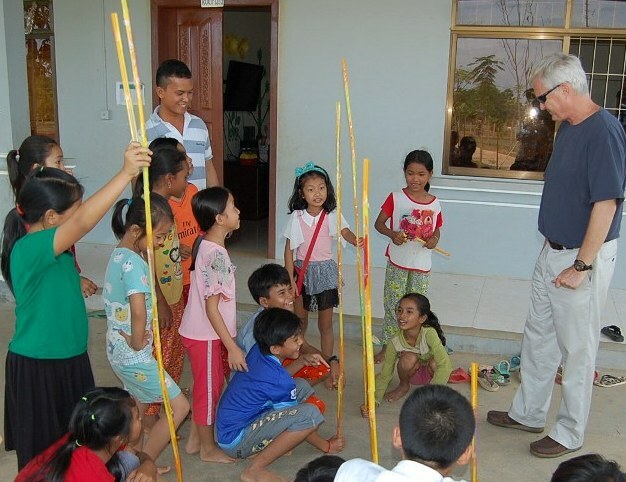 FCC partners with a local non-profit, HFHL, to provide educational support and recreational facilities for the underprivileged community of Phum Tany village. 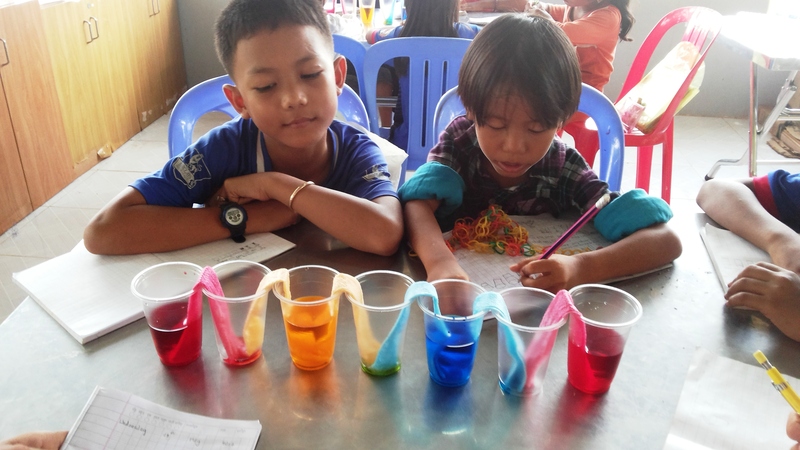 At the beautiful new learning center preschoolers have access to early education, while older children learn the English language, IT skills, art, science and remedial subjects. 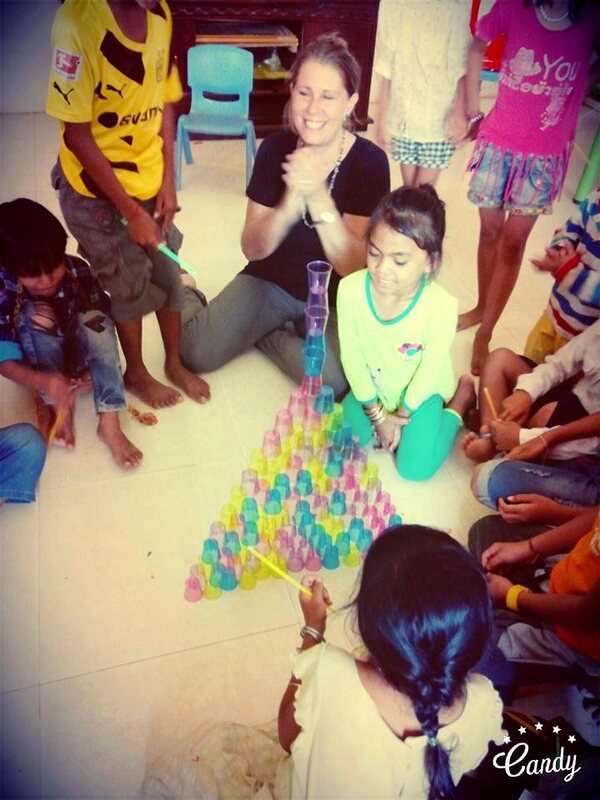 If there’s one thing that Family Care Cambodia (FCC) is passionate about, it’s helping children develop their full potential in a loving and nurturing environment. For FCC that means going where the needs are greatest and investing in developing the necessary foundation for a quality education. The majority of Cambodia’s youth live in small villages in rural districts characterized by a shortage of schools and qualified teachers, and where early childhood education, access to technology, and bi-lingual training opportunities remain largely out of reach. As a result, many rural children struggle academically and drop out of school before completing 6th grade. Poverty is a crucial factor, as often parents in rural areas cannot afford the direct and indirect educational costs, and children are instead required to help at home with chores and field work. 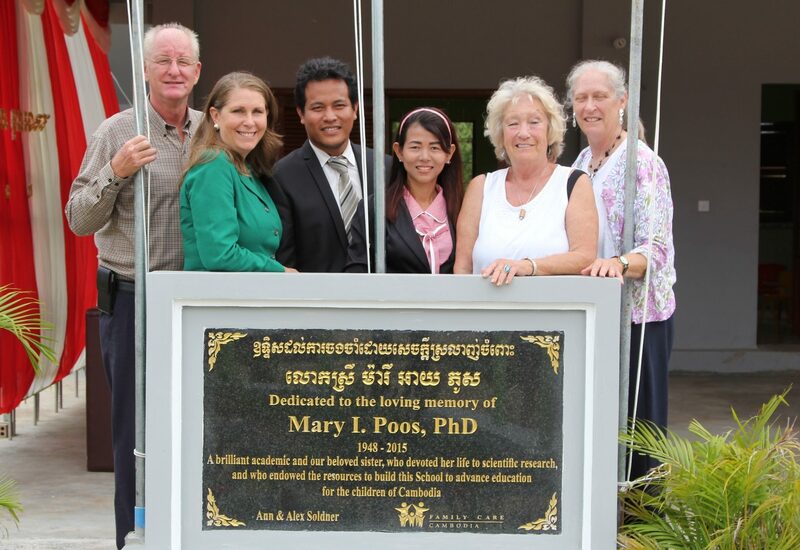 In an effort address this need, FCC partnered with Home of Faith, Love, Hope (HFHL)—a local non-profit, to establish a community learning center in Phum Tany village, Krang Jaek district of Kampong Speu province. Phum Tany is a rural village with over 200 families, in a province with only an estimated 10% enrollment in secondary school. Thanks to the generous support of donors, a one-hectare piece of land has been developed into a beautiful learning center to benefit this community. 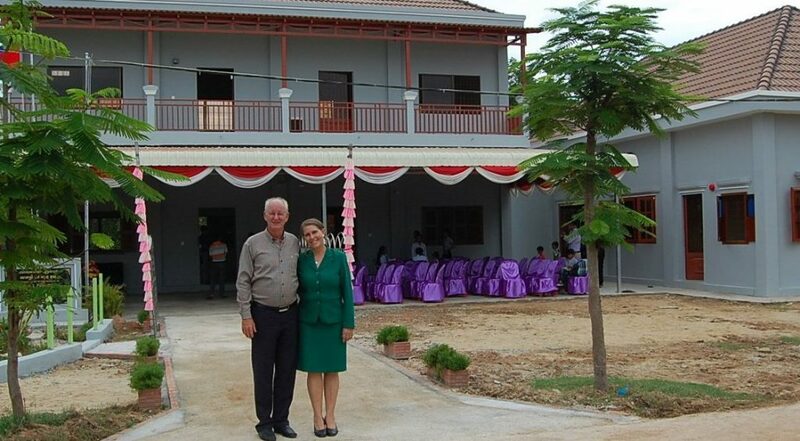 Newly constructed facilities include a four-classroom school building, library, meeting hall, office, a staff house, plus rooms for temporary volunteers and interns. 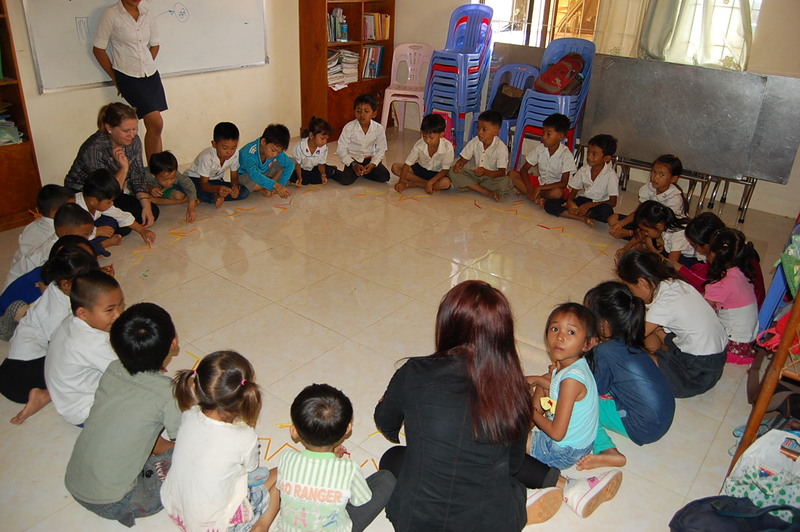 Currently, 130 children from the surrounding villages, ages 3-18, are enrolled in daily preschool or extra-curricular classes at the learning center. Daily subjects include English language, IT skills, and early childhood education; weekly art and science classes are also offered. 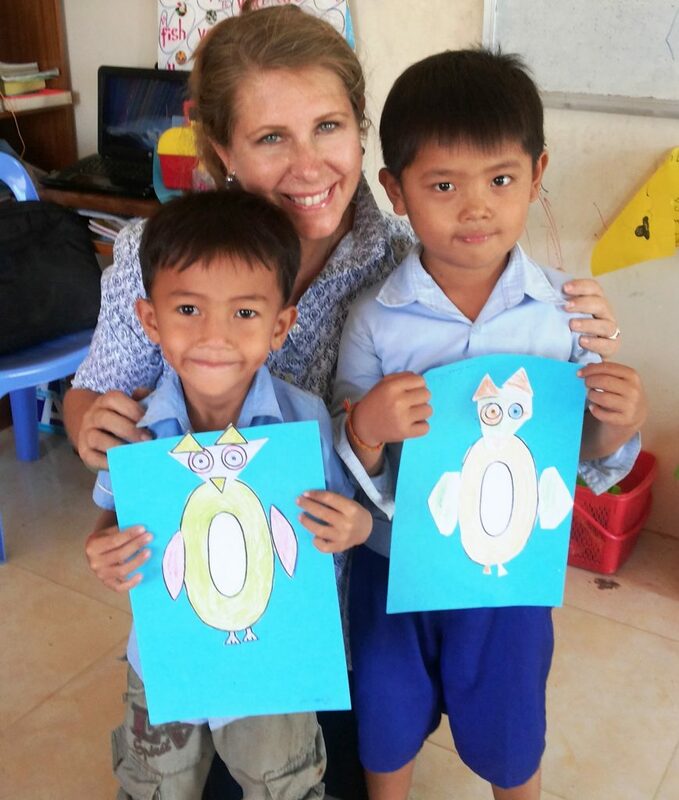 Remedial math and Khmer language tutoring is provided onsite by local public school teachers. A small tuition contribution comparable to local standards is requested, which covers operational costs to make the project self-sustaining. 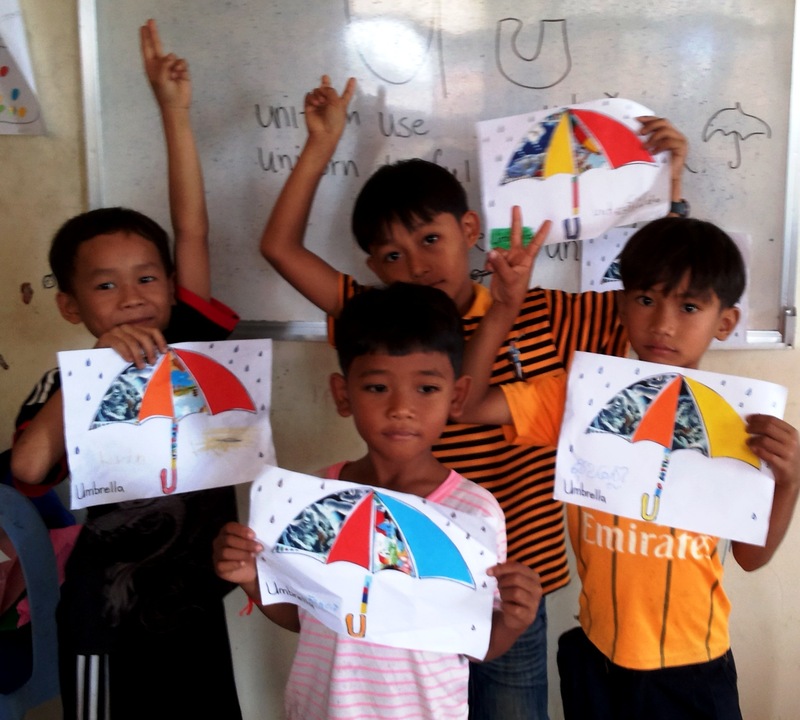 We seek donors to sponsor students from the poorest families. In an effort to develop self-sufficiency, the center has developed organic vegetable gardens, a chicken coop, duck pond, compost pit, and a fresh water well and pump. Approximately 100 shade and fruit trees have also been planted at the project site. Bringing out the best in kids includes their physical health and motor development, and a chance to run, jump, climb and play in the sunshine! 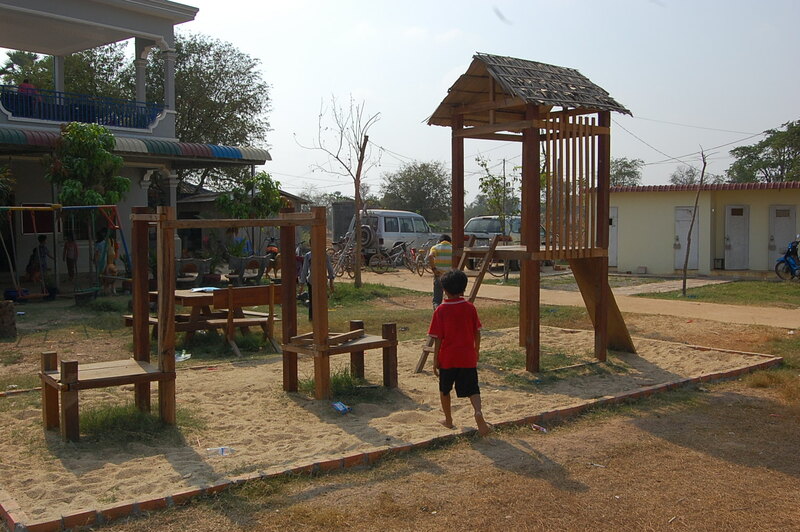 The learning center’s recreational facilities include a soccer pitch, a playground with seesaws, swings, playhouse, picnic benches and climbing bars, and a sandbox. It’s by far the most fun place to be for miles around! Through networking with volunteer organizations and university internship programs, FCC receives volunteers and interns who assist with teaching, curriculum development, construction, renovation, and agriculture. 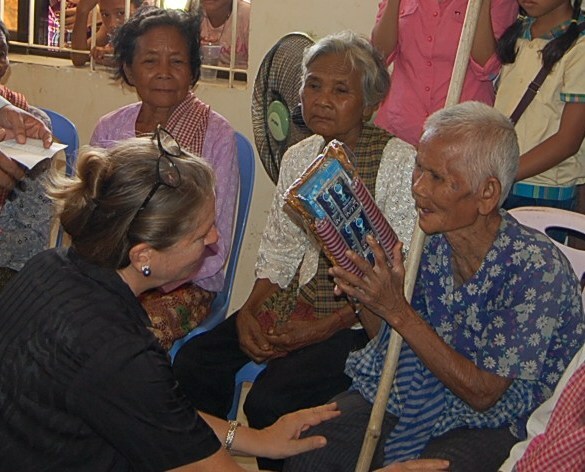 Most of all, volunteers enjoy interacting with the local community and investing in the future of the children.